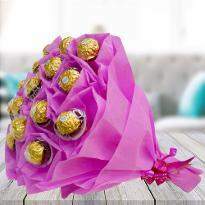 Make this chocolate day full of fragrance with chocolate day flowers. 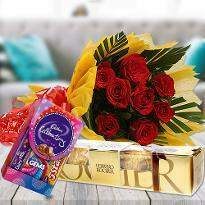 Winni presents a huge range of online chocolate day flowers so you can easily shop for the best bouquet and place your order online. 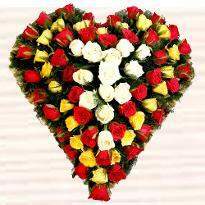 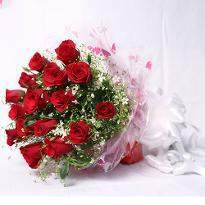 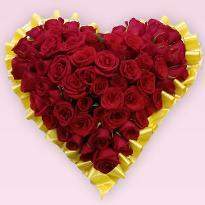 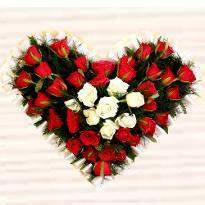 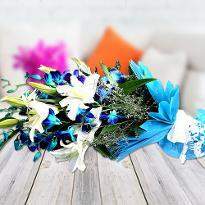 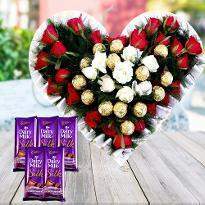 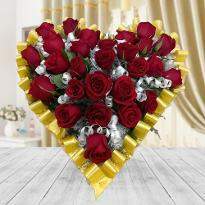 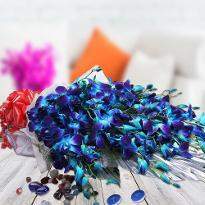 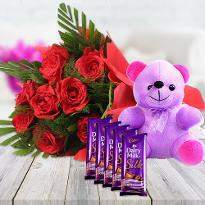 Let the chocolate day flowers be the little messenger to carry your heartfelt emotions to your beloved. 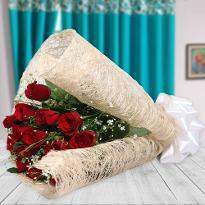 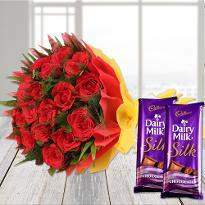 With Winni, you can now order and send chocolate dau flowers to your beloved when you are unable to get-together with them on this very special day. 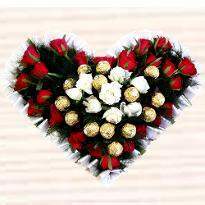 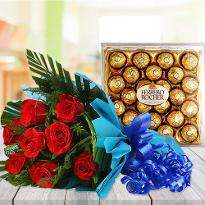 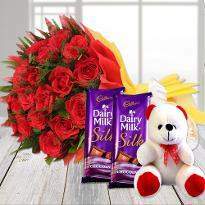 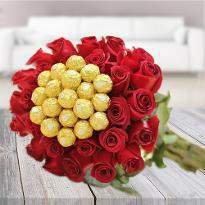 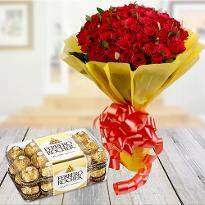 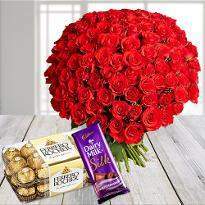 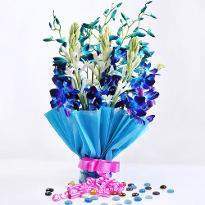 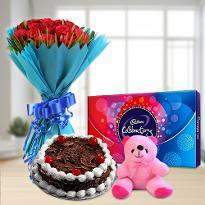 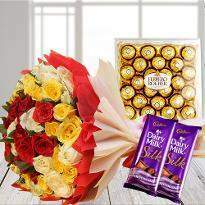 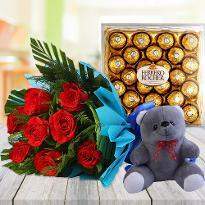 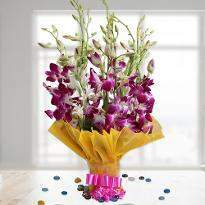 Just explore our huge range of chocolate day flowers and send them by using our flawless delivery services.